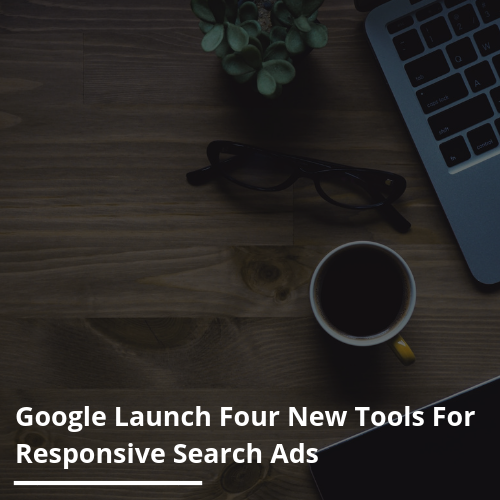 Google has introduced a number of new updates to Responsive Search Ads to incorporate additional reporting functionalities and more languages. In terms of languages, responsive search ads are now available in: Danish, Dutch, Italian, Japanese, Norwegian, Polish, Portuguese, Russian, Swedish and Turkish. During ad creation, advertisers will now be shown a dynamically changing ad strength indicator. Google Ads will now suggest headlines and descriptions when advertisers are in the process of creating a new responsive search ad. Within the ‘Status’ column, new information will be displayed to advertisers detailing whether the ads are losing impressions or have been disapproved. Advertisers will now be able to import headlines and descriptions from existing ads to responsive search ads that are in the same group.